Mark your calendar: Tuesday, June 7,Â Baby Doll PizzaÂ at 2835 SE Stark St., is hosting a benefit day for the SES Garden! 15% of net proceeds goes to support building a new garden shed and the SES Garden program. 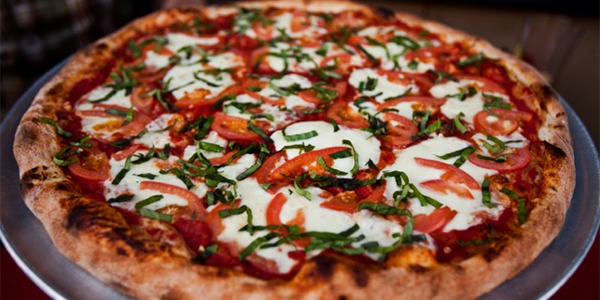 Baby Doll Pizza is a New York style pizza which also includes vegan & gluten-free options. Please visit babydollpizza.com to view their menu.